Fantastic depth of quality. Lovely cabin ambience and improved interior space. Very refined, quiet and composed – even the four-cylinder diesels. 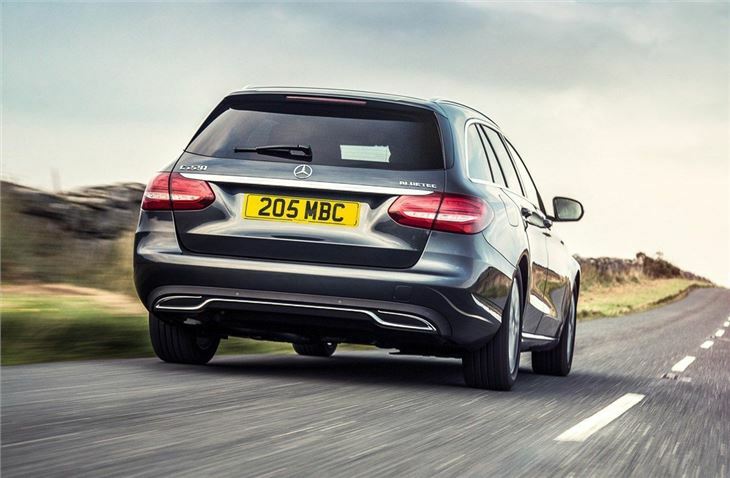 No 4Matic four-wheel drive models for the UK. Expensive options required to get the best from it. Only a minor luggage space improvement. Unintuitive infotainment interface. Despite the proliferation of SUV-based niche cars designed to appeal to young buyers with a ‘lifestyle’, Mercedes-Benz has no good reason to veer away from tradition with the new C-Class Estate – last year its predecessor sold like bicycles during Tour de France week, even at the end of its life. 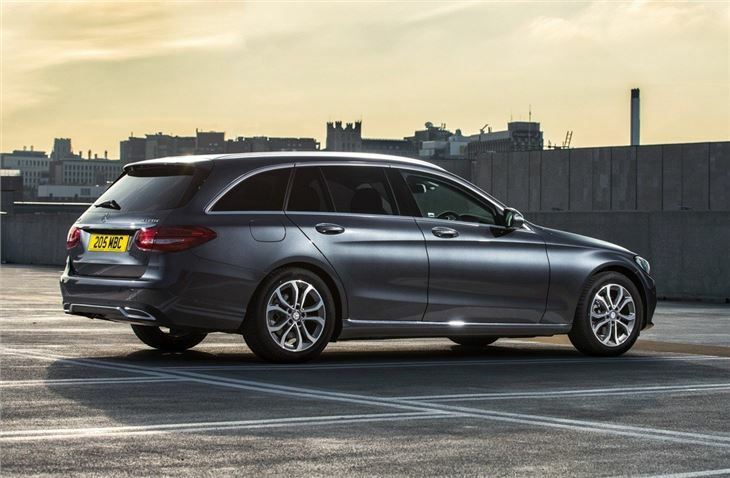 That happened even though the last C-Class Estate was some distance from the best-in-class BMW 3 Series Touring. 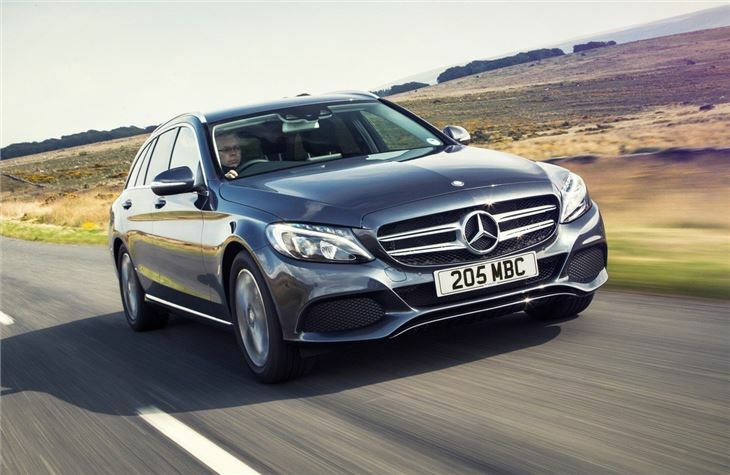 This has given Mercedes-Benz confidence enough to avoid radicalising the all-new C-Class Estate – to get back to basics and ask itself what really makes an upwardly mobile person want a Mercedes-Benz estate car. The answer is a beautiful blend of traditional indulgence, iPad-generation modernity and space. And it really is that simple. Mercedes-Benz has made a two-box car, filled it with leather, fitted a tablet PC to the dash, and garnished the whole thing with brushed steel, gloss black and wood veneer. It’s a John Lewis living room display on wheels. 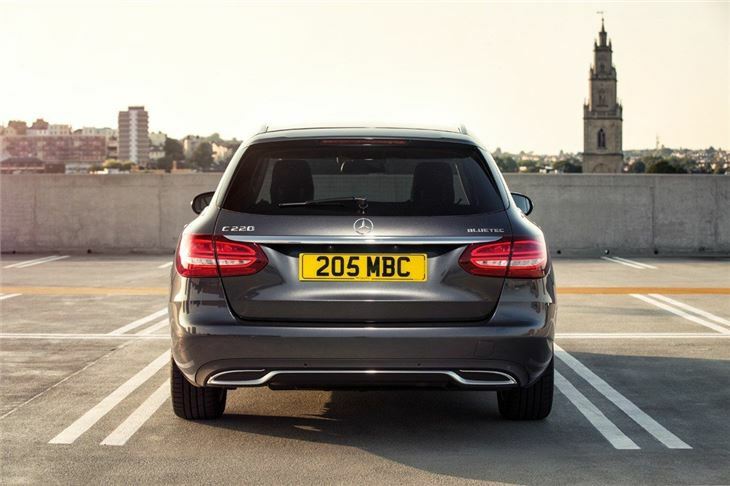 If that sounds disparaging, that’s not the intention – the overarching ambience of this car is that of a ‘proper’ Mercedes-Benz estate. For various reasons the last couple of C-Class models didn’t really nail that ambience, but it’s very clear, very quickly, that this C-Class takes much of its inspiration from the S-Class, which is high praise. 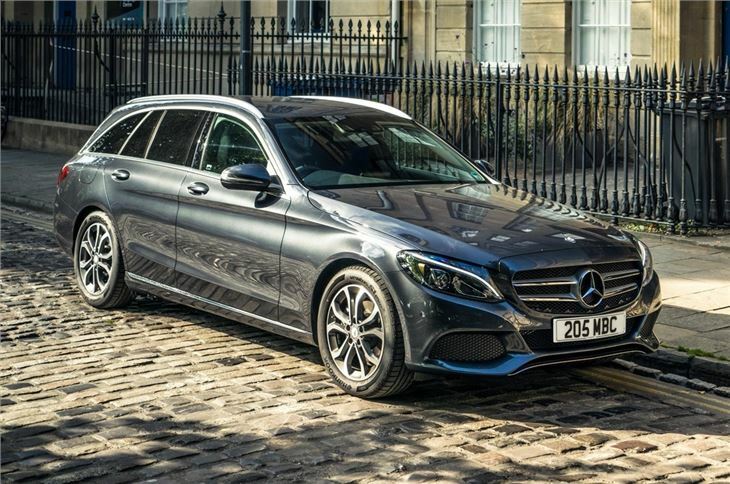 This new C-Class Estate is defined by its refinement, its cabin flair, the depth of quality of the surfaces, and the apparent thought that’s gone into the design. Mercedes-Benz hasn’t tried to make it a BMW either, so while it’s perfectly good at the more dynamic stuff (rear-wheel drive, weighty steering and a brilliantly unobtrusive seven-speed automatic gearbox), it’s actually a lot better when its gently going about its business – when it’s ‘wafting along’, to coin a cliché that Mercedes-Benz owners the world over used to use. 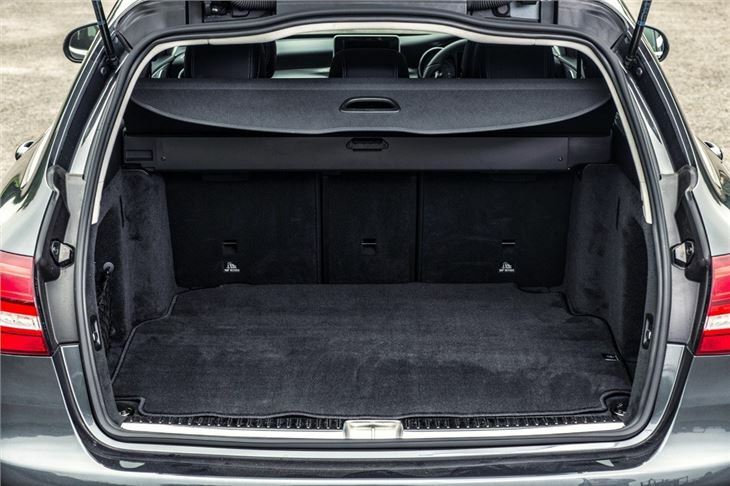 It’s not perfect, of course – there’s quite a bit of road and tyre noise at motorway speeds, and the extra 10 litres of maximum boot space is probably not as much as you might expect given the increase in dimensions. But really, these are footnotes in a story that’s largely excellent. Is it better than the 3 Series Touring? That depends what you want, but the important thing is, it no longer sails so close to its German nemesis. Instead, it treads its own path, gently. Like a Mercedes-Benz should. Car returned... Style over substance - avoid!